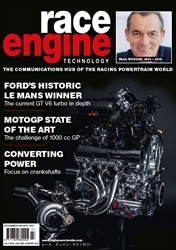 E-Mobility Engineering is the communications hub of the electrified powertrain. 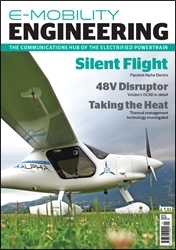 It looks in-depth at the engineering behind the electric and hybrid vehicle industry, providing concise coverage of the array of engineering challenges found in this fast-growing market. The content is written by engineers, for engineers, with the aim being to supply those working in all sectors with the information and inspiration they need, keeping them fully abreast of the latest technological developments. 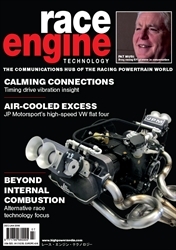 In the same way as Race Engine Technology provides for racing powertrain engineers, and Unmanned Systems Technology for unmanned vehicle engineers, this new launch is the magazine for electric and hybrid powertrain engineers. 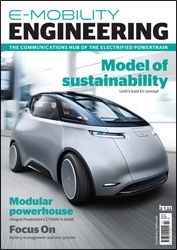 PS: Hydrogen fuel cells - Will fuel cells provide a long-term solution for motive power, or are they just a fill-in until battery technology improves?